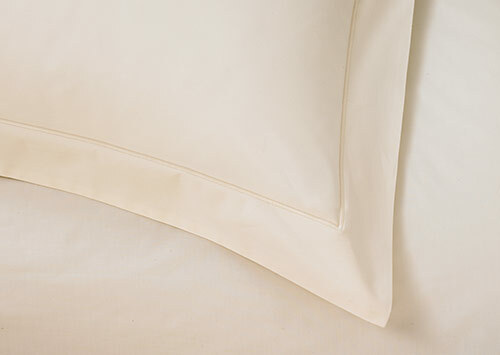 The soft touch of the Sofitel Deluxe collection turns sleep into an indulgent everyday experience. 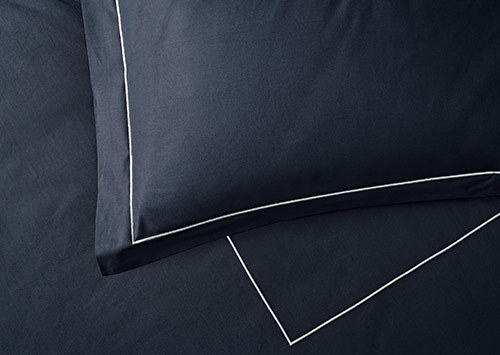 Pair your favorite duvet with this finely crafted 600-thread-count percale cotton cover, loomed in Italy for an exquisitely soft touch that helps you happily drift off to sleep. 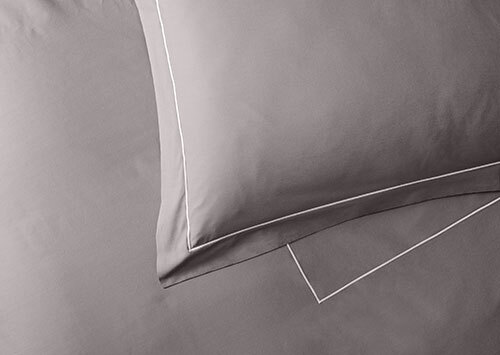 An envelope closure makes it easy to switch out duvets with the season.